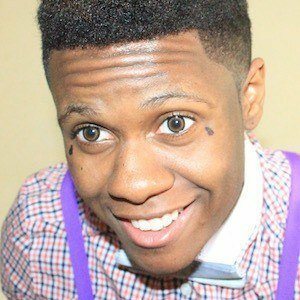 YouTuber named Shawn but best known as NiQs who earned a sponsorship from GFuel as a big time gamer. He was a member of the FaZe Clan and was known as FaZe NiQs. He joined YouTube in May of 2014 and registered under the name NiQarican. He has accumulated more than 240,000 YouTube subscribers to go along with more than 8,000 followers on Twitter. He created a parody remix video set to ILoveMakonnen's "Tuesday," featuring Drake.